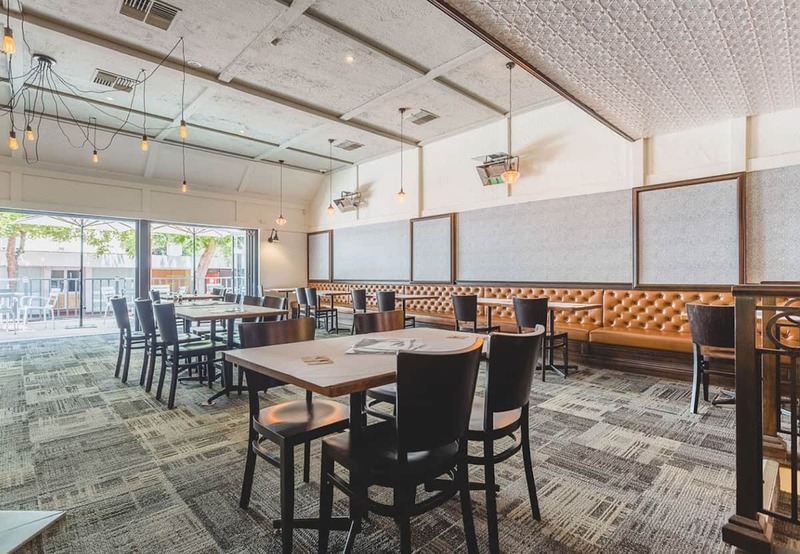 The Dale Bar &Bistro in Armadale is integrally linked with the adjacent Armadale Sports Bar both offering the complete food and beverage experience. The Dale caters for both indoor and outdoor drinking and dining options. Our comprehensive menu offers wholesome and high quality eating for both you and your children. Our facilities and specialised entertainment provides you with a friendly and energetic atmosphere.